Fashion label Louis Vuitton is no stranger to branded arts. The iconic fashion brand has embarked on a number of branded experiences and art exhibitions – it’s controversial exhibition in Moscow’s Red Square for example. 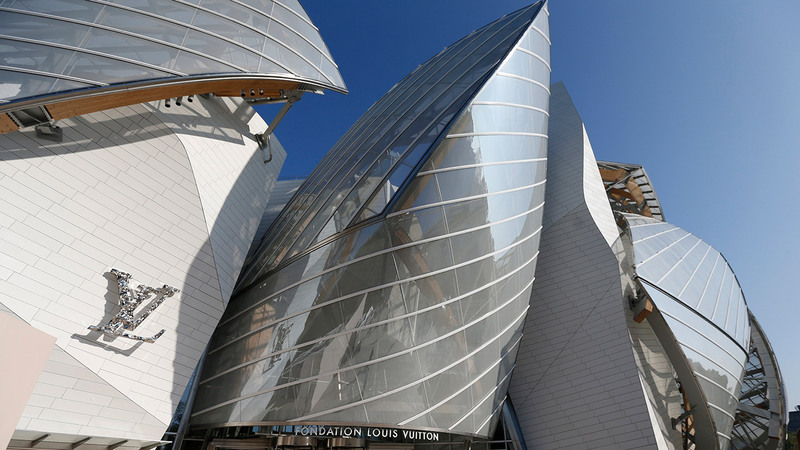 With this in mind the brand’s latest project should come as little surprise, as Louis Vuitton readies to open its own museum in Paris on October 27th. 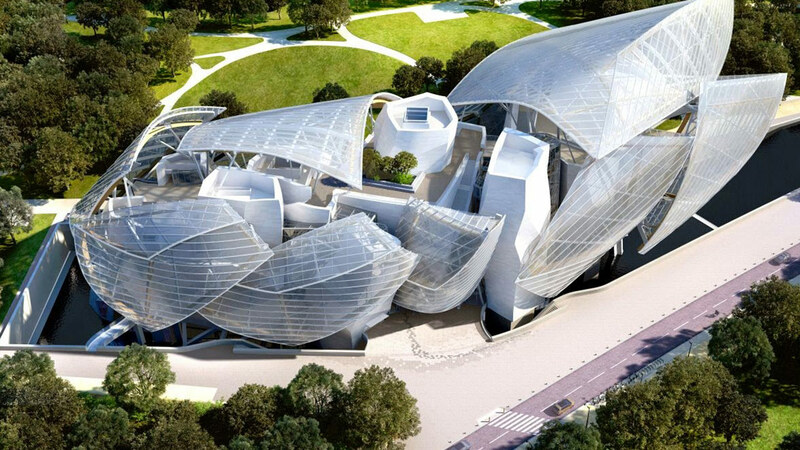 The Louis Vuitton Fondation is located in Paris’ Jardin d’Acclimatation and will span 126,000 square feet. The space, which comprises 11 galleries and an auditorium designed to host multi-disciplinary performances and events. The space will house the LVMH Group’s (Moet-Hennessy Louis Vuitton) corporate art collection as well as special commissioned exhibitions. 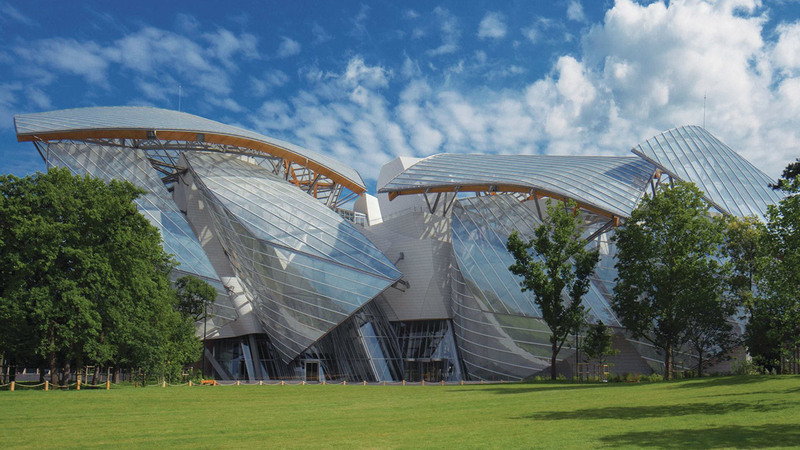 The Museum was commissioned by LVMH boss Bernard Arnault and was designed by American architect Frank Gehry. It comprises twelve large glass sails and was designed to resemble “a vessel whose sails soar amidst the trees”. LVMH said: “The architecture is a bold dialogue between tradition and modernity, expressing “the artistic vision of the Foundation”. The strategy here is fascinating, on the surface it is part of the LVMH Group’s ongoing commitment to promoting culture, it is designed to be a charitable foundation, which sees the brand giving back to the public. However, this is also all about legacy, both the legacy of LVMH boss Arnault and of the Louis Vuitton brand. This museum takes arts patronage to a new level, this is not about hanging a name on a new wing this is a brand conceiving and creating an entire museum to create a brand experience like no other. 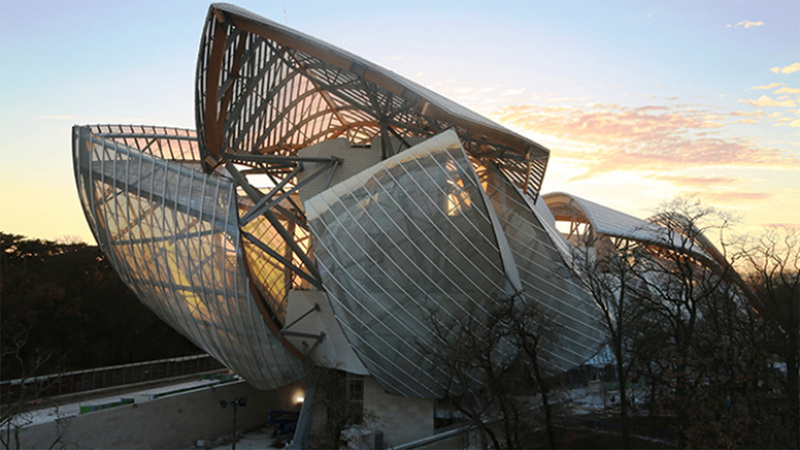 The Fondation Louis Vuitton will seek to permanently link the Louis Vuitton brand to Paris’ arts and cultural identity, all the while expressing the brand’s values and qualities. 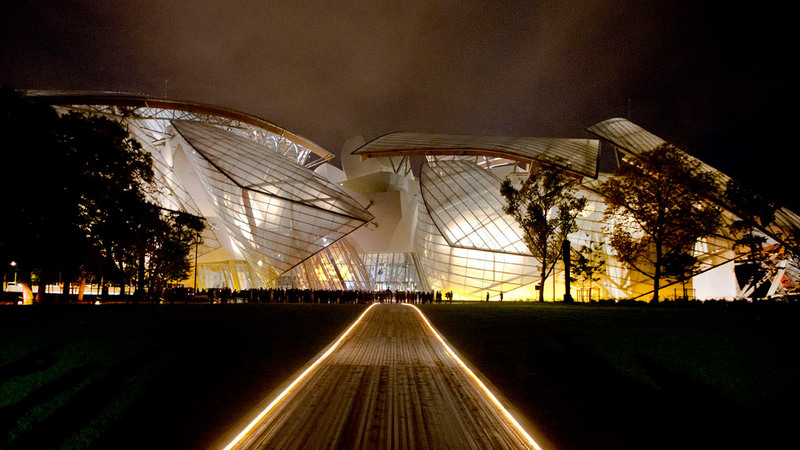 The space will be both an homage to arts and culture and to the Louis Vuitton brand. As many brand seek to create brand experiences these inevitably come with a lifespan, a film, an exhibition a site, even a store design will eventually become irrelevant or close or need to be upgraded and refit. 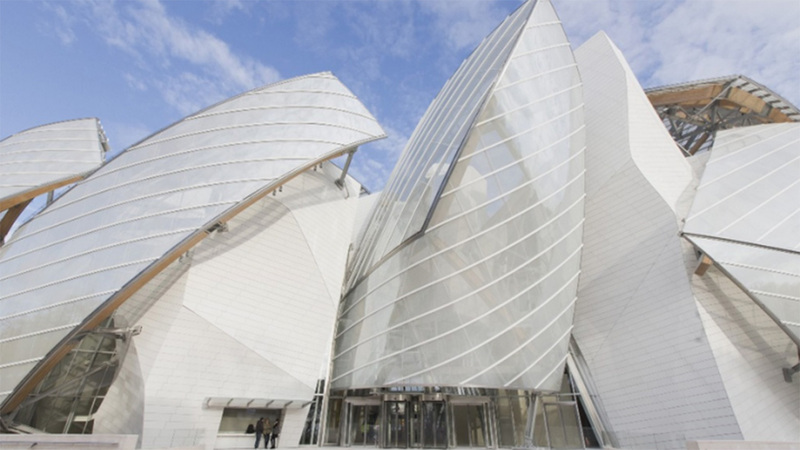 However a musuem is a lasting legacy that ties the brand to the city of Paris, to the arts and culture of France, and to the world of contemporary art. This is absolutely genuis. As branded arts projects go this is truly a new level.